Designed as small, informal areas for tenants, the lounge area in Manila Serviced Offices are ideal for that quick brain-storming session or casual conference with a client. This area feature funky designer-style furniture and décor that shows your creative and fun side. This will be a combination of pantry are and a relaxing environment away from the office. We will have the area stacked with the latest newspapers, business journals and magazines, it offers a cozy and relaxed environment to catch up on the news or grab a de-stress break. 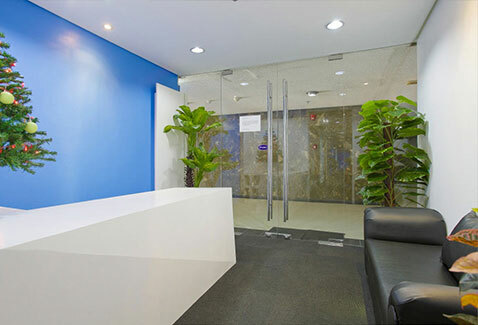 What’s more, its great for networking with other tenants of Manila Serviced Offices. The person you speak to could well be your next big customer.